Sense of smell and the eye might have a huge role to play in finding out if a person is at risk of developing Alzheimer’s disease. New research indicates that a test of a person’s ability to identify certain odors and a noninvasive eye exam could allow doctors to know if a person will develop Alzheimer’s disease. The test would be cost effective and noninvasive, and would actually allow doctors to identify Alzheimer’s earlier. Alzheimer’s disease is currently suspected to be the third leading cause of death in the US, and is quickly growing in the world’s aging population. Their are no cures for the disease, but various studies may offer hope of a cure someday soon. Two separate studies on the connection between dementia and sense of smell have indicated that a decreased sense of smell in older people could indicate the onset of dementia. The studies found that a simple scratch and sniff test could actually show if a person will develop Alzheimer’s disease or not. 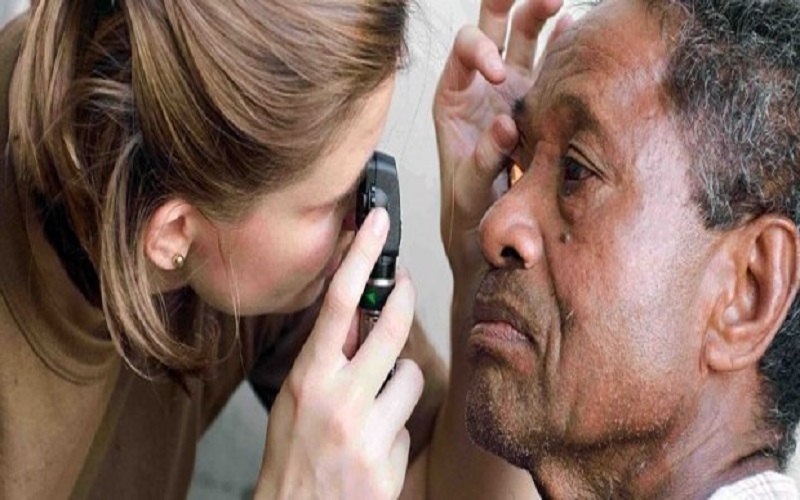 In a different pair of studies, researchers found that noninvasive eye exams could also show if a person will develop Alzheimer’s disease. Both the smell test and the eye exam would be highly cost effective, unlike some of the brain scans that are currently used. In order to use these tests around the world, however, many more tests will need to be done. The scratch and sniff test, for example, might not indicate dementia or Alzheimer’s at all if a patient is unable to smell certain odors. A number of other factors could be causing that, including smoking and diseases like Parkinson’s and schizophrenia. The findings are to be presented at the Alzheimer’s Association International Conference in Copenhagen on Sunday.